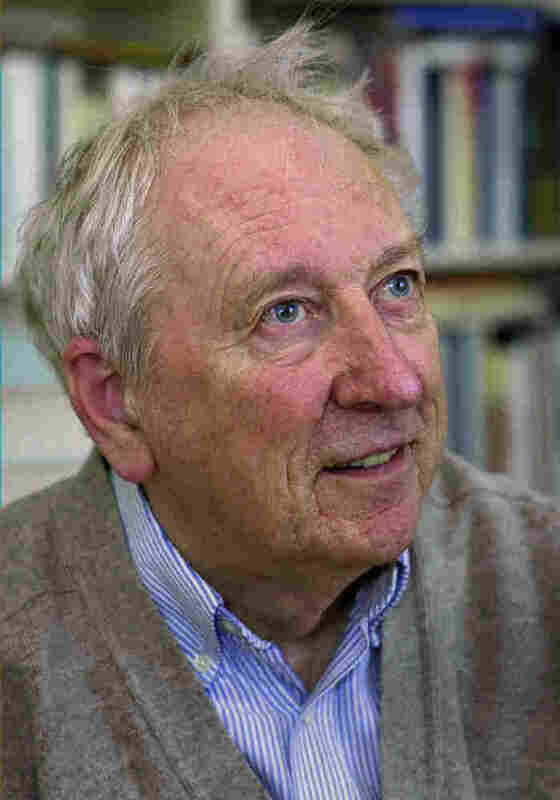 Nobel Literature Winner Tomas Transtromer: The Beauty Of Stillness Tomas Transtromer, Swedish poet of still and solitary landscapes, is this year's winner of the Nobel Prize for Literature. A private man in his work and life, Transtromer has nonetheless been one of Europe's most translated poets of the last 50 years. Tomas Transtromer, seen in this undated photo, won the Nobel Prize for Literature on Thursday. In truth, though, Transtromer is far from obscure. Since the 1960s, when his work first began to appear in English — translated by Robert Bly, Robert Hass, May Swenson and others — he has been one of the most regularly translated European poets. On this, the morning of the prize, Transtromer has already been translated into over 50 languages. The recent wave of Swedish crime writers has made such a mark on readers' minds that it'd be unsurprising for Transtromer's icy pastoral moods to raise the question: shouldn't something menacing and awful happen now? 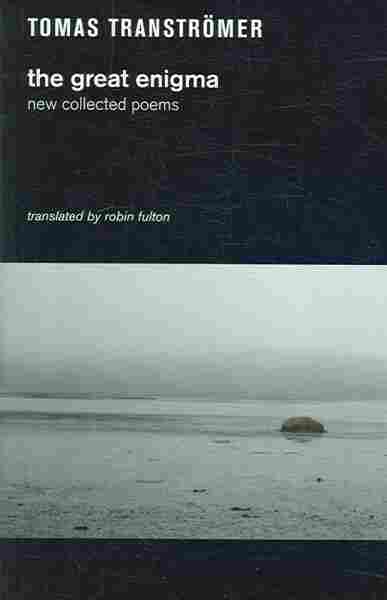 But again and again, his poems return the landscape and familiar scenes of Transtromer's Sweden to us in simple terms: here are the rusted boats and dinghy-filled harbors; here are the rainy mornings of a dark, northern place. The torque of an unexpected image frequently disturbs these poems' natural stoicism. Like so many great poets before him, Transtromer is forever reminding us that the world is not what it appears to be; that with mindfulness and close attention, you might get a glimpse of something vast and strange. "Hear the swish of rain," he writes in a late haiku. "To reach right into it/I whisper a secret." John Freeman is the editor of Granta and the author of The Tyranny of E-mail.